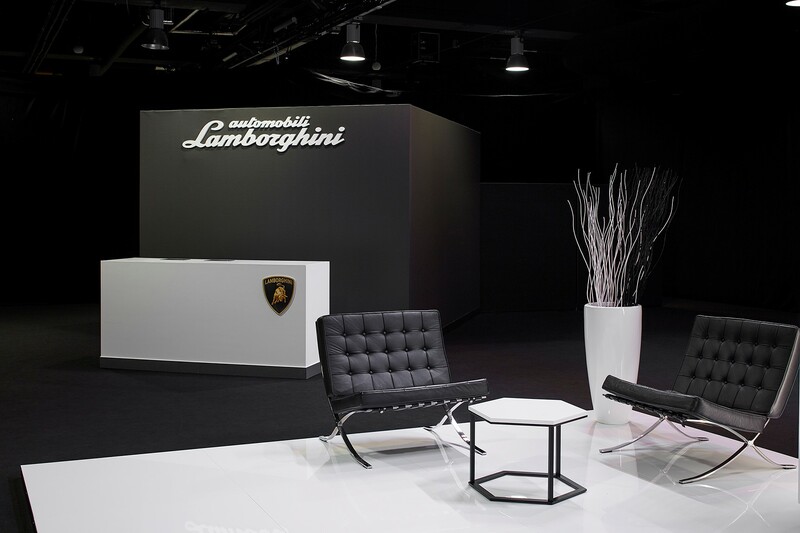 Lamborghini needed an exclusive venue to launch a preview it’s latest model, the Lamborghini Huracán. 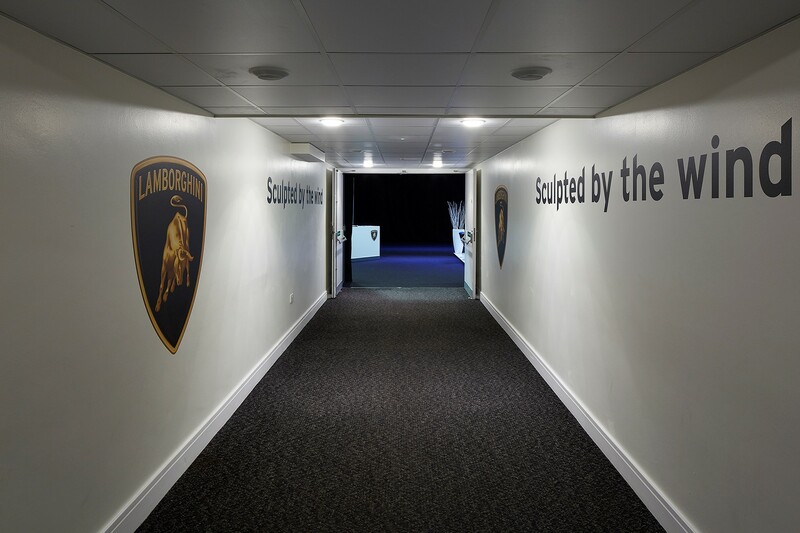 Stamford Bridge was the chosen venue to host the launch, not only for its prestigious image, location and offering, but for its close proximity to fantastic transport links. 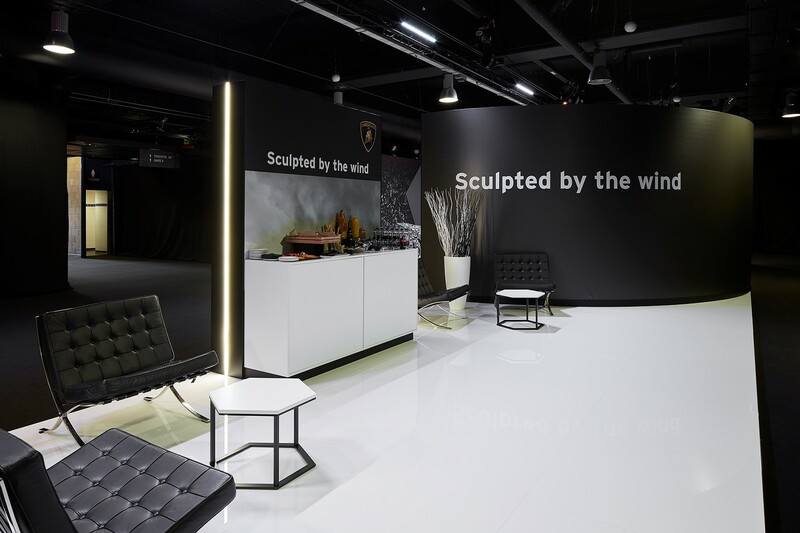 The entrance to the Great Hall was dressed with branding, as well as branded registration desks. 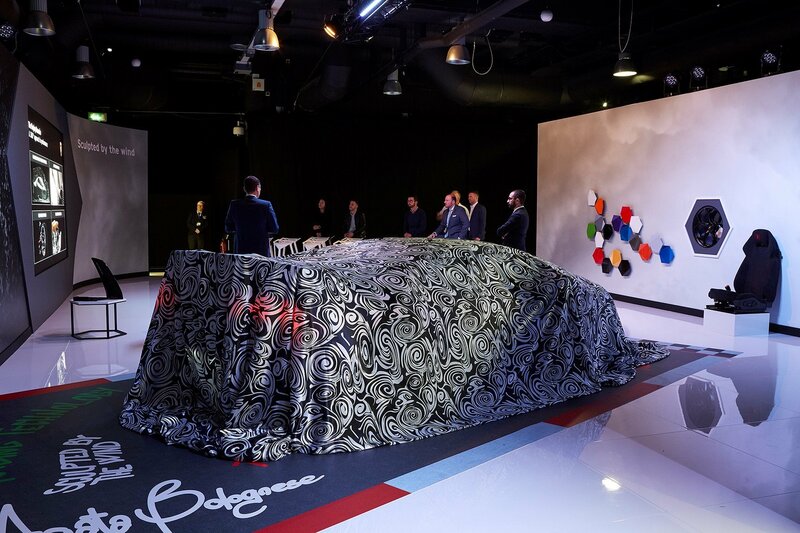 Upon arrival, guests gathered for a reception with a glass of sparkling wine, before they took their seats for the unveiling. 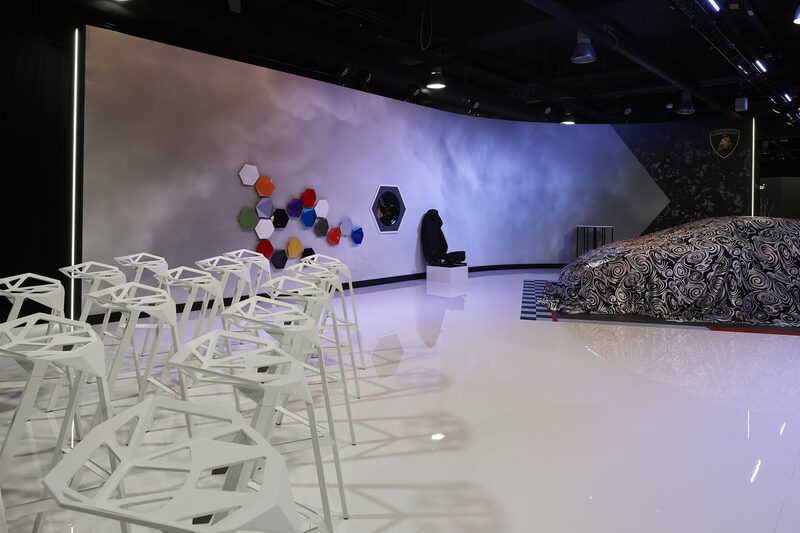 The Great Hall featured a large branded wall with unique geometric art along the back wall of the space, an unrevealed car and artistic white seating were placed centrally in the room. 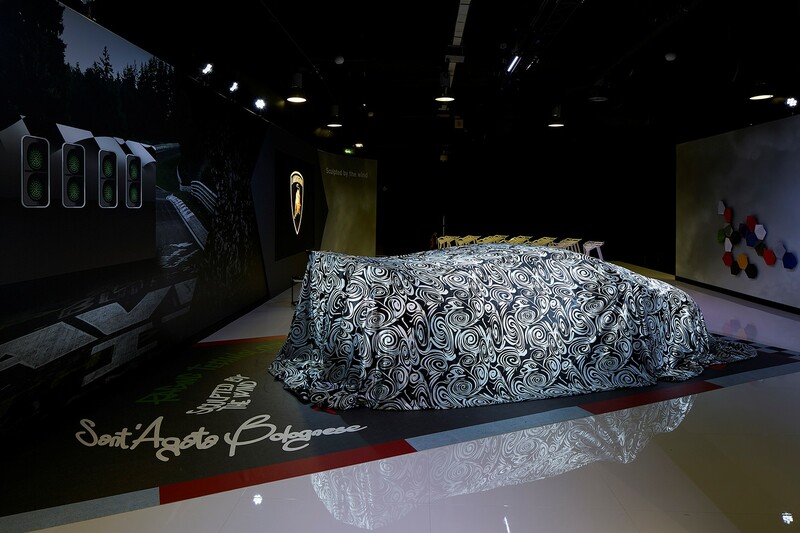 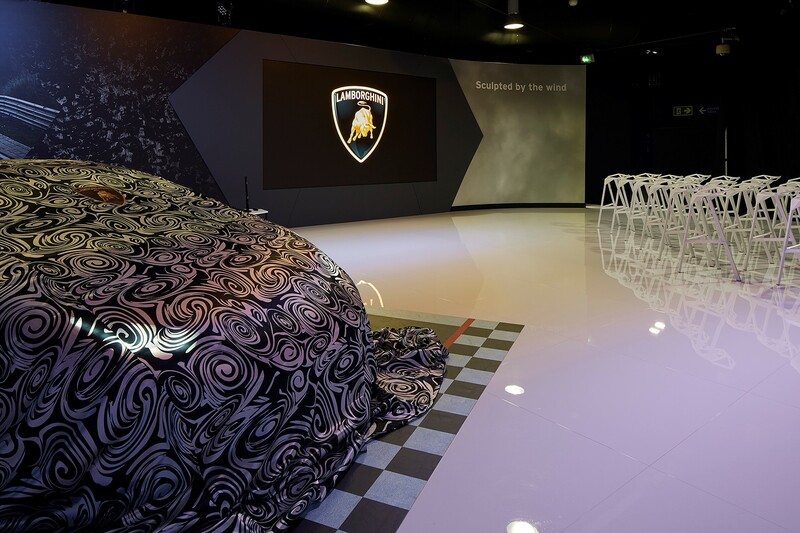 In addition to the full range of high-tech AV equipment available, Lamborghini used multiple PA systems, microphones and a large digital display for the presentation and explanation of the new model. 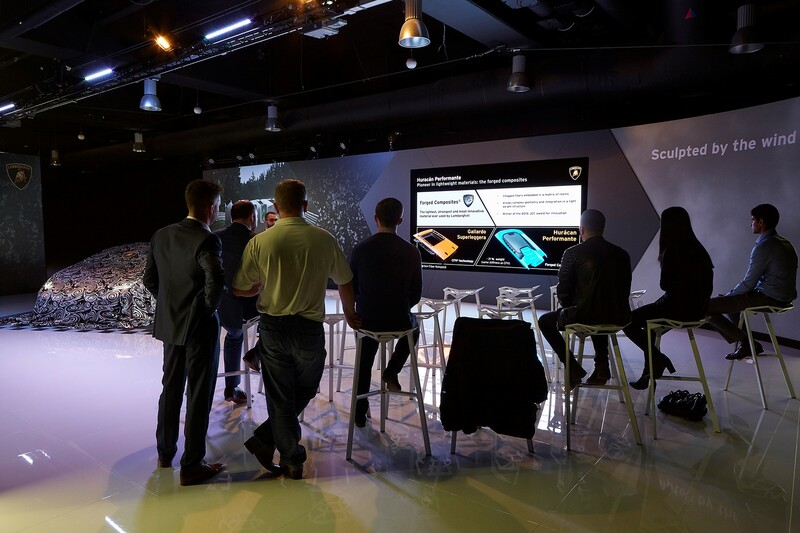 With the superb communication and the willingness to help from the events team at Stamford Bridge, the event went smoothly and completely to our satisfaction.